We wanted to raise liver awareness. How many people actually know where their liver is? 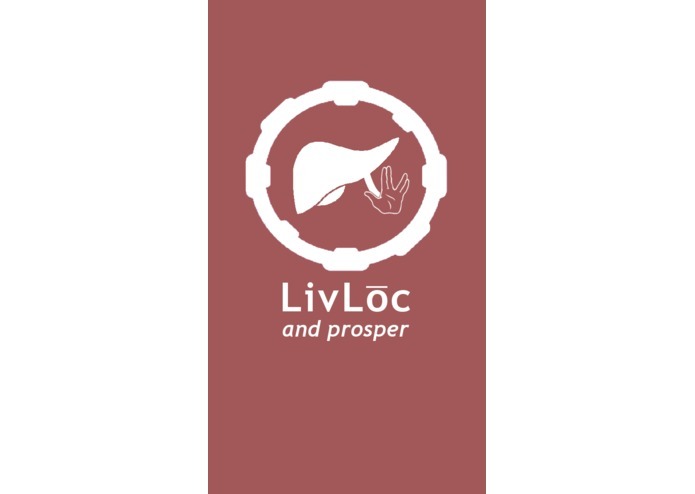 It tells you where your liver is, it literally tells you where your liver is, and it calculates BAC for you. Formatting and setting constraints on Xcode. Everything we used in Xcode - we downloaded it today.